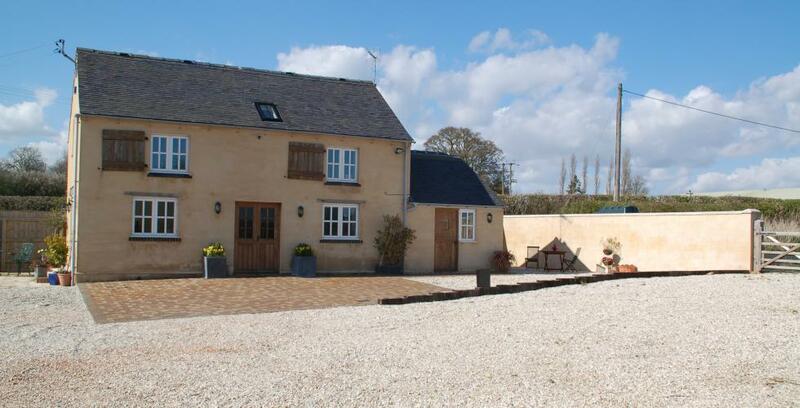 This new build was designed as a house to rent out and the emphasis was on achieving the right balance between maximising the rental income while minimising the build cost. 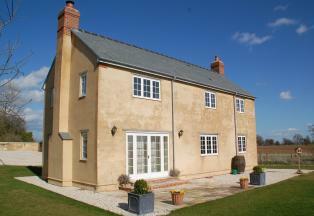 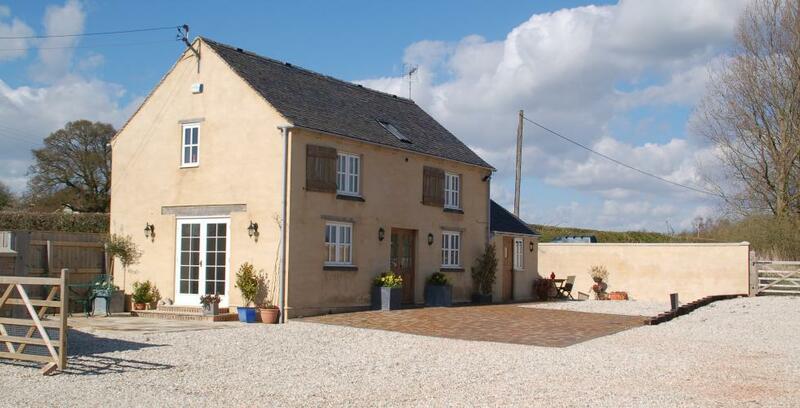 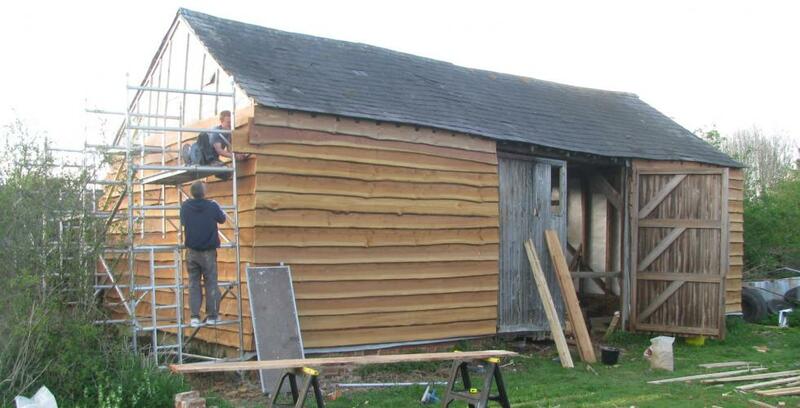 This lime rendered new build home, complete with barn conversion, was fitted out economically. 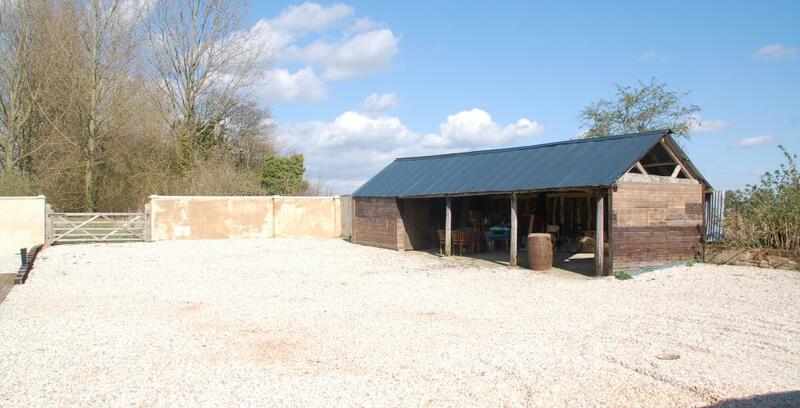 Both properties were completed within the tight budget requirements.